Substance use disorders (SUD) and addiction are a growing epidemic in the United States. Because substance abuse is perceived as deviating from social norms, suffering from addiction results in social disadvantages such as maltreatment in a medical setting and in society in general (Henderson & Dressler, 2017). One leading cause of these disadvantages is negative stigmatization in perceptions of SUD and addiction causality (Lang & Rosenberg, 2016). Post-secondary education around substance abuse can contribute to lifting negative misconceptions of addiction and SUD and facilitate more effective treatment processes. Previous research has revealed that appropriate training amongst health-care providers is important when forming nonjudgmental attitudes towards drug users (Baldwin et al., 2006). The goal of the present study is to determine whether education and stigmatization on addiction and SUD can influence self-efficacy for managing potential patients who suffer with substance dependency. 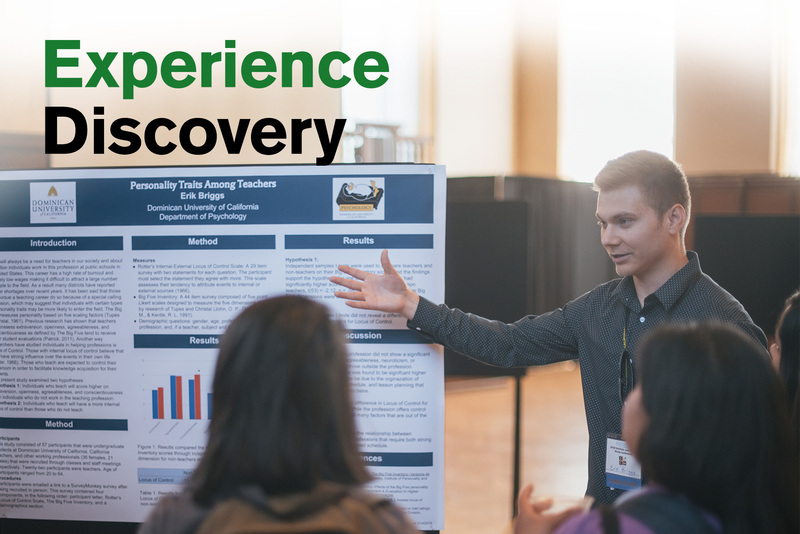 Participants in this study consisted of 35 undergraduate Psychology, Nursing, and Occupational Therapy students enrolled in a private, liberal arts institution in the San Francisco Bay Area. Participants were asked to voluntarily complete a survey that comprised of items from self-report measures including Drug and Drug Users’ Problems Perceptions Questionnaire (Puskar, et al., 2013) and the Drug Use Stigmatization Scale (Palamar, 2011), as well as level of education on addiction and SUD beyond high school, and self-efficacy scores when working with potential patients with addiction and SUD. A Pearson r correlation is expected to demonstrate that higher levels of education on addiction and SUD contribute to lower stigmatization and higher self-efficacy scores. Implications of this study can exhibit further understanding of the influence of education and stigmatization in a medical setting.